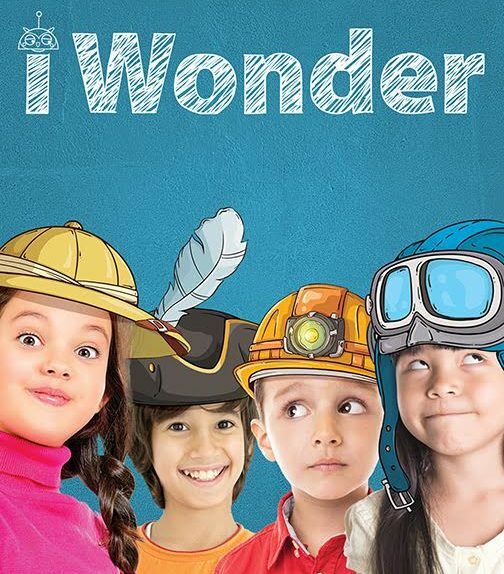 i Wonder is a series that teaches English alongside other school subjects and brings all the wonderful elements of the real world into the language classroom. The course has been designed to fully engage and motivate young learners and to ensure that they develop a love of learning that is never-ending! Cross-curricular language learning that extends and enriches the pupils’ language experience.